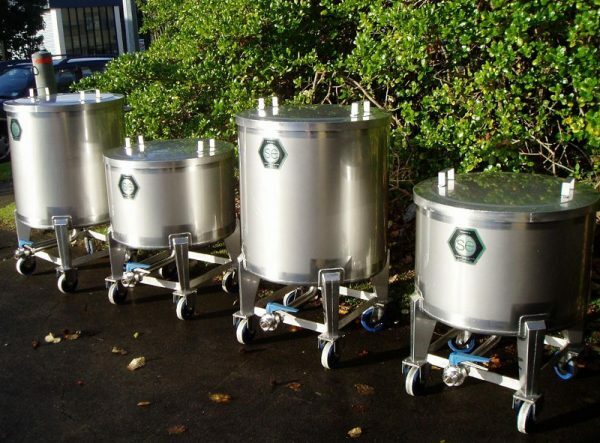 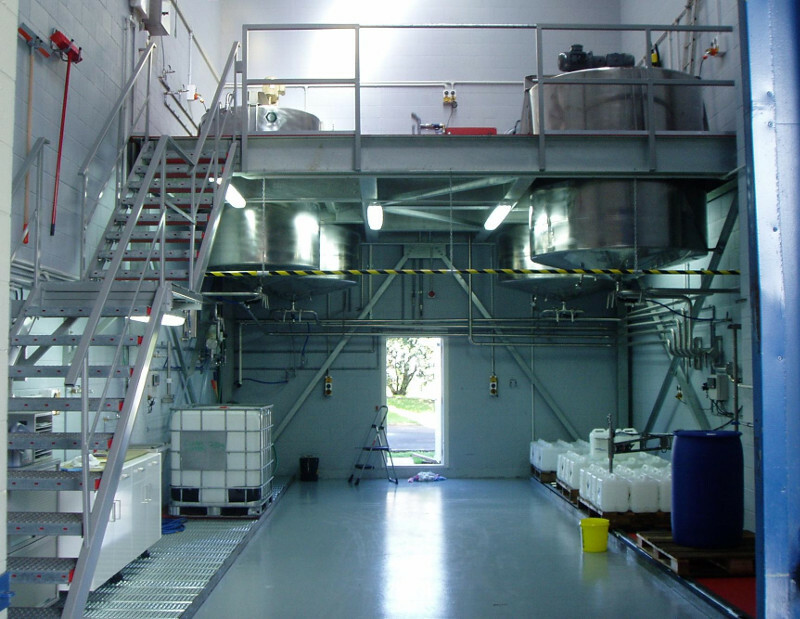 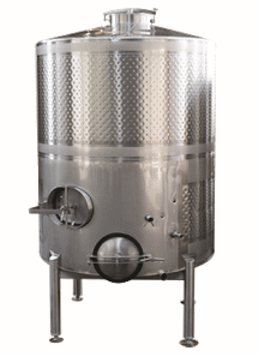 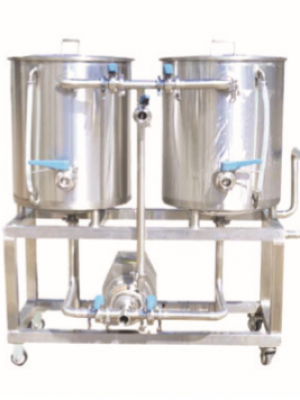 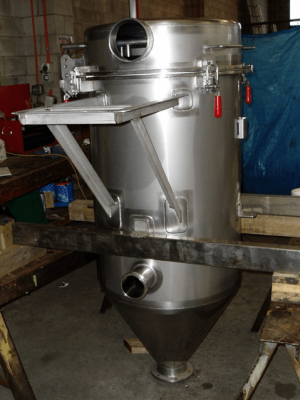 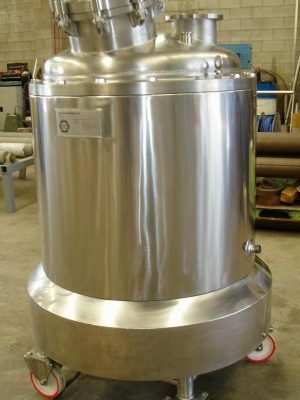 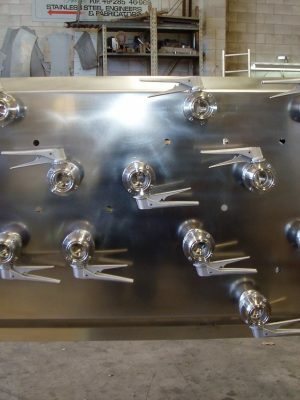 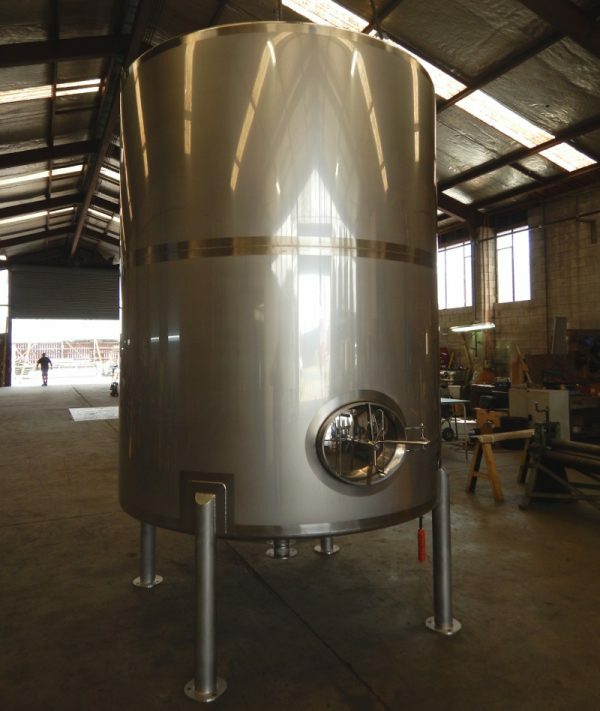 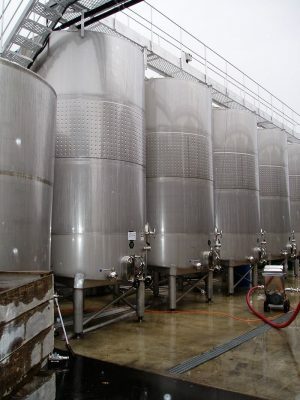 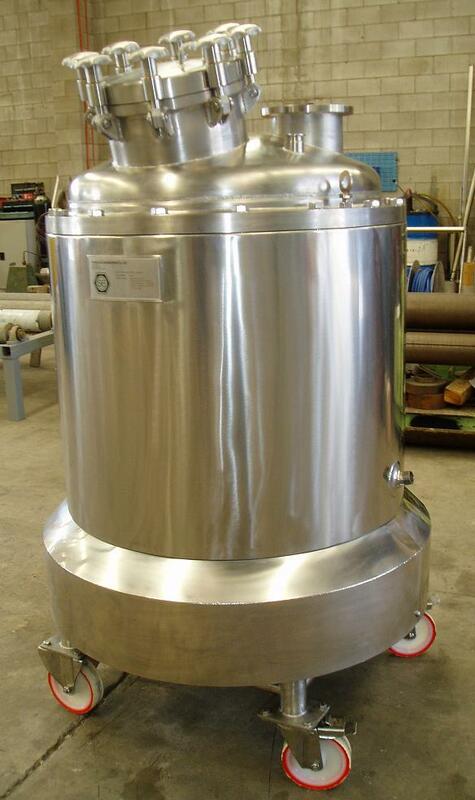 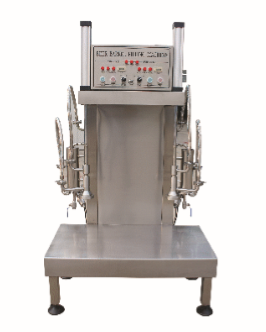 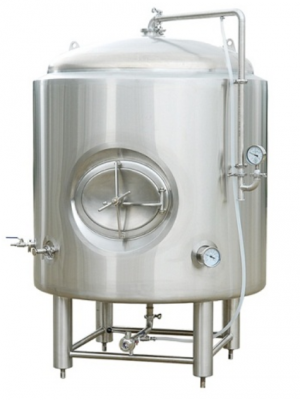 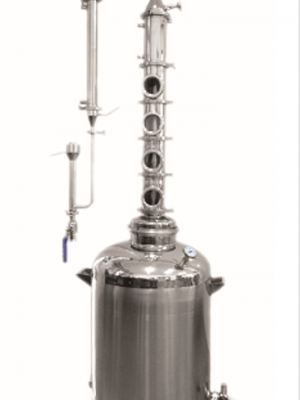 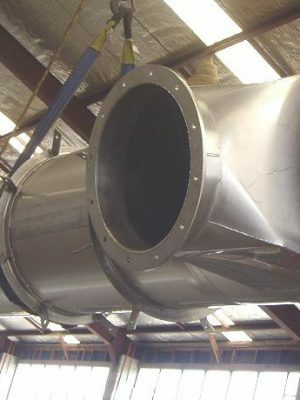 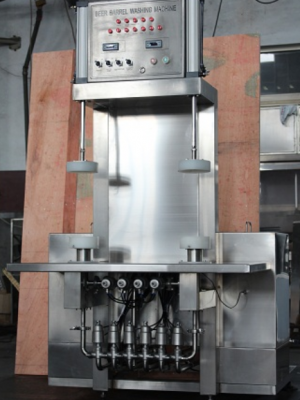 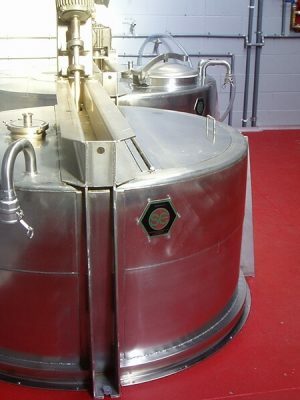 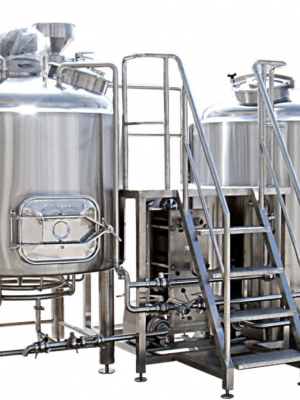 We design and build stainless steel industrial tanks and certified/coded pressure vessels including vacuum tanks, for a wide range of industries including dairy and food processing, wine and brewing, chemical and pharmaceutical, petrochemical and bio diesel, electroplating, plastics, paint, pulp and paper, rendering and waste water treatment. 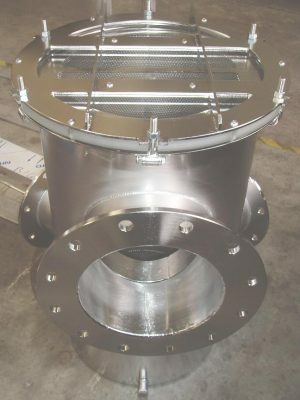 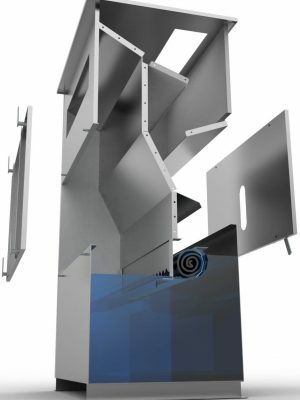 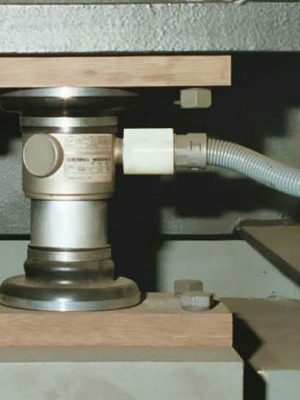 We can utilise a number of extra corrosion resistant, heat resistant or high strength materials such as 316L, SAF2205 and more – refer to our Special Stainless Steel section. 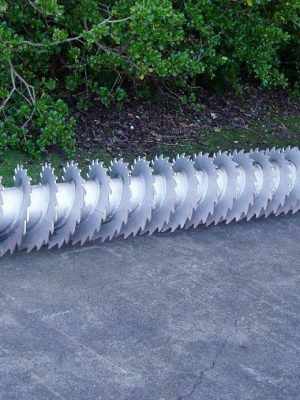 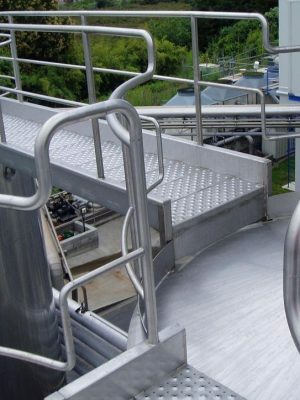 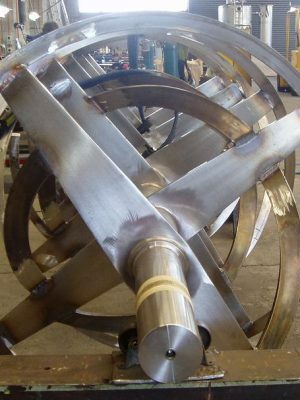 We can also custom manufacture all stainless steel tank components, pipework and walkways and stairs to meet your requirements. 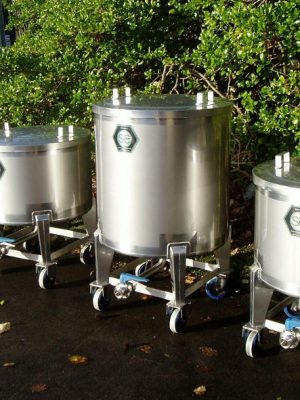 We offer a full engineering service that includes design and certification of the tanks to any major pressure vessel code, and we can supply a Producer’s Statement – Design (PS1) and full QA documentation (quality assurance).